Local Landscaping & Lawn Care Professionals! Since 2008, Lance Landscaping has been serving the greater Denver Metro Area and surrounding areas with exquisite taste in weekly lawn mowing, and landscape design services. We take pride in small details that truly place us above the rest. If your in need of Commercial and Residential professional services, look no further. A month or so ago we needed to have some repairs to our ramp leading into our field. We left a message to Hector at Lance, among other companies. Hector contacted us within an hour’s time, We explained our situation and he came the next day to look it over and gave us an estimate, The other two companies left messages with never called us back. We set up a day and time for the work to be done. He came when he said he would and did an excellent job. We liked him so much, we contracted him for additional work. We highly recommend Lance Landscaping. I had Lance Landscaping do some “remodeling” of my backyard landscaping. He provided an estimate which was very reasonable and he worked within the budget of this estimate. I was extremely impressed with the quality of work preformed. 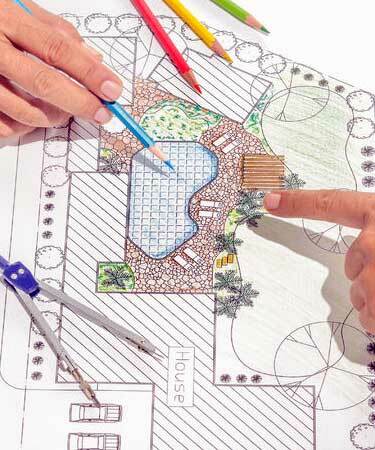 Lance Landscaping suggested ideas that were more economical And feasible than my original ideas. His crew was extremely polite and efficient; they always cleaned up the yard before leaving at the end of the day. I was out of town when they finished my landscaping project, but was extremely happy with how it turned out. I will continue to use Lance Landscaping for future projects and I can whole-heartedly recommend this company to friends, neighbors and others! 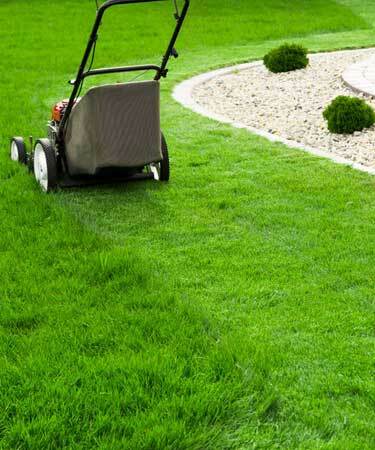 Contact Us Today For the Best Lawn and Landscaping Services!